Superstar Jessie J has been one of the biggest and best British singers to emerge for a generation. The world famous performer enjoys international acclaim and huge loyal support from her many fans. Do not miss your chance to see her make massively exciting headline performances at O2 Academy Sheffield and O2 Academy Bristol during November 2018. With everyone very eager to get their hands on their Jessie J tickets, we really urge you to act fast and book yours as soon as you can. You can place a gig ticket order with Gigantic 24/7 using your smartphone, computer or tablet whether at home or on the go. There hasn’t been a career in recent memory that has taken off so fast, so spectacularly and so all-consumingly as Jessie J’s. Highlights have included No 1 singles and two hugely successful albums that headed straight for the top with millions of sales worldwide, show-stopping performances in front of a global audience of billions at the London Olympics, a full-blown Saturday night prime-time TV career, extraordinary acts for charity that hit the headlines, Glastonbury festival and the Diamond Jubilee Concert. With Jessie’s multi-platinum debut, ‘Who You Are’, she achieved the accolade of being the first UK solo artist to have six top-ten hits off one album including two No 1 singles: ‘Price Tag’ and ‘Domino’. Success continues with the 2013 release of her second power-pop album ‘Alive’ featuring the hit singles ‘Wild’, ‘It's My Party’ and ‘Thunder’ alongside a sell-out UK arena tour. Her latest awesome album is titled Sweet Talker. Released in 2014, it hit No.1 in the UK and rode high in the charts in many countries throughout Europe and beyond. 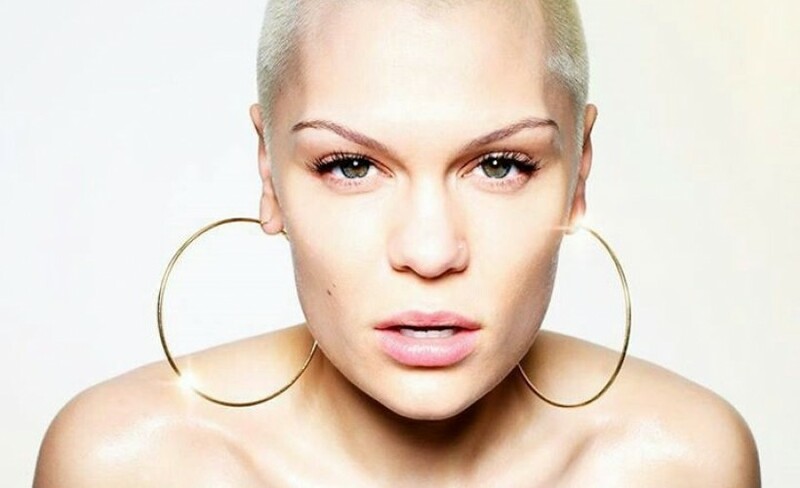 Do not hang about, because demand for Jessie J concert tickets is massively high and they will sell incredibly quickly. Offering you excellent customer service on a wide range of essential gig tickets, Gigantic has earned a fantastic reputation for being the best place to book for your big night out.